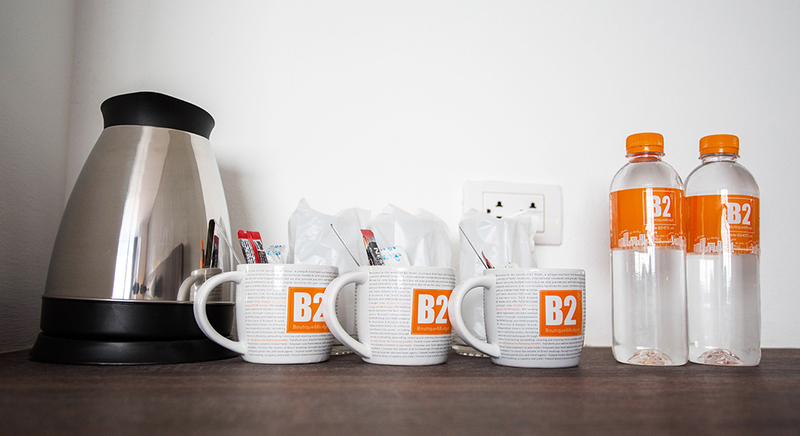 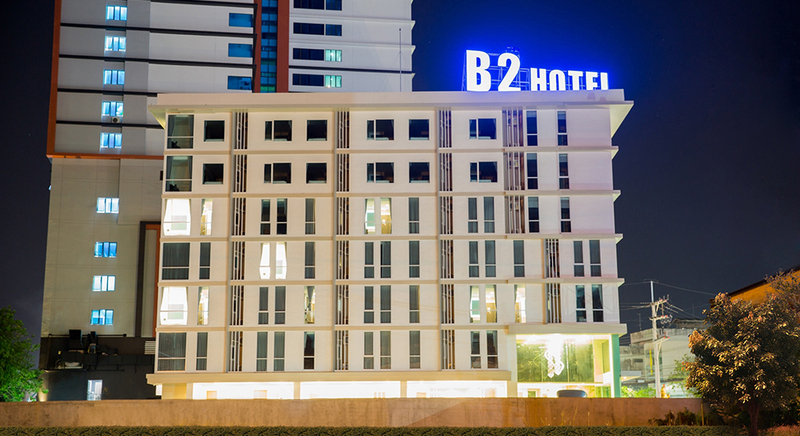 Welcome to B2 Hat Yai Premier Hotel! 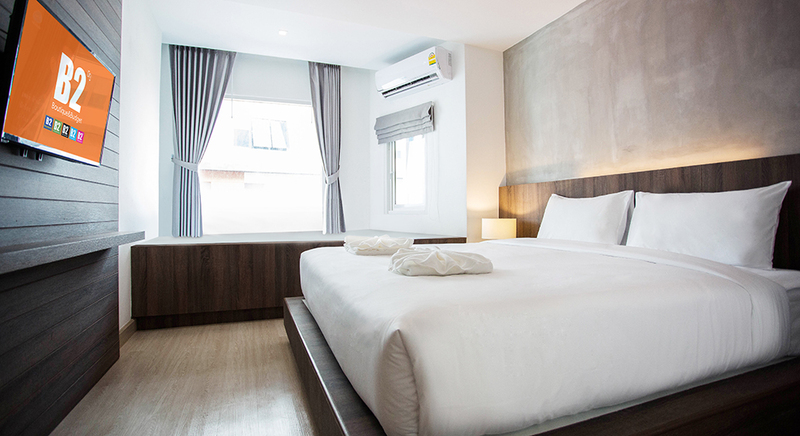 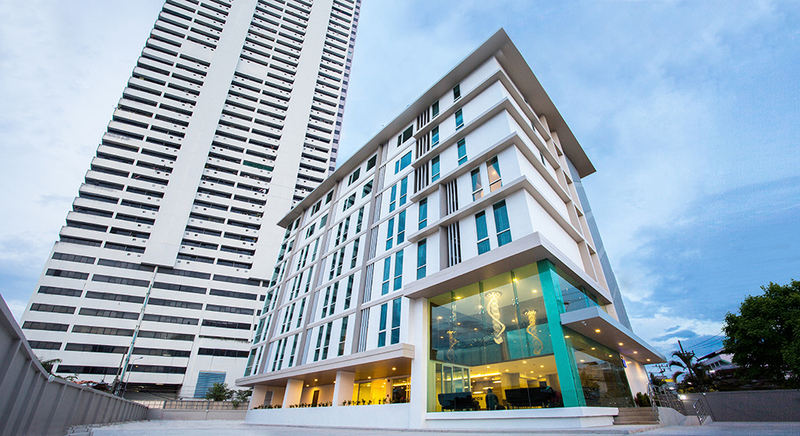 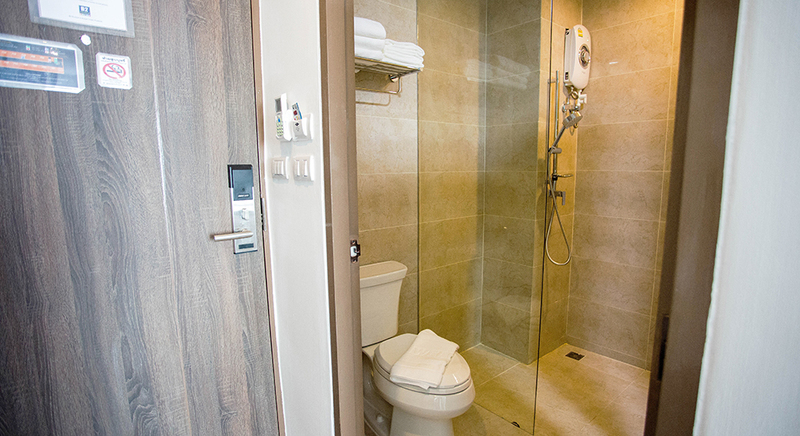 The new Boutique hotel is strategically situated in the heart of trade, business and tourism areas of Hat Yai. 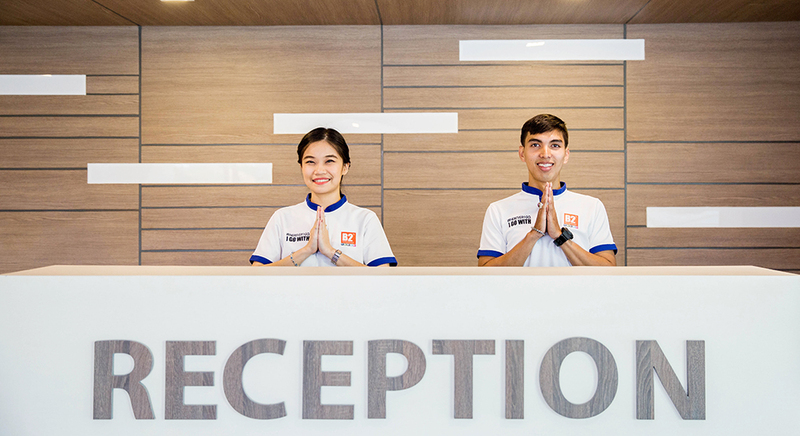 The hotel is a great choice for business travelers and tourist who visit Songkla province which, is now ready to welcome all guests with friendly hospitality to stay at us. 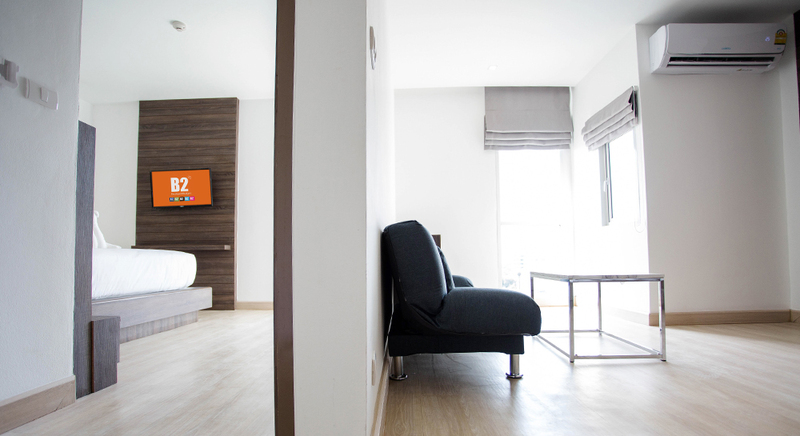 The guests can enjoy incredible local food from well-known dining places indulge in, day and night. 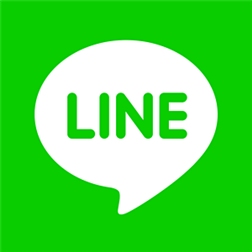 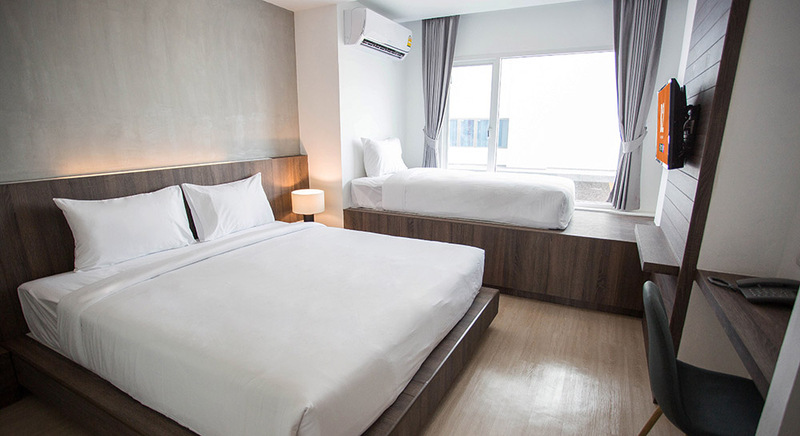 As a plus, Hat Yai is a shopping heaven for the people who like to bargain the prices and quality goods from shopping outlets as well as it is a popular nightlife and entertainment area, just minutes from the hotel. 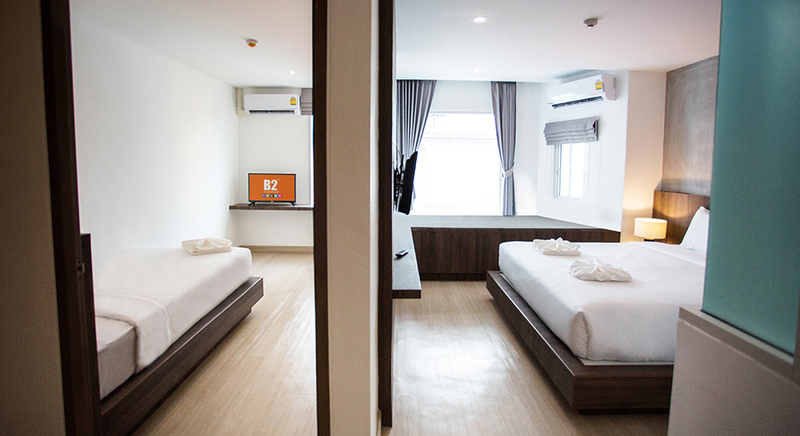 The hotel is placed in a short distance only 700 meters from Asean Night Bazaar, 700 meters from Diana Shopping Complex, 1 kilometer from Greenway Food Station, 1.2 kilometers from Central Festival Hat Yai Department Store, 3.2 kilometers from Hat Yai Train Station, 4 kilometers from Hat Yai Plaza Trade Center and 6 kilometers from Kim Yong Market. 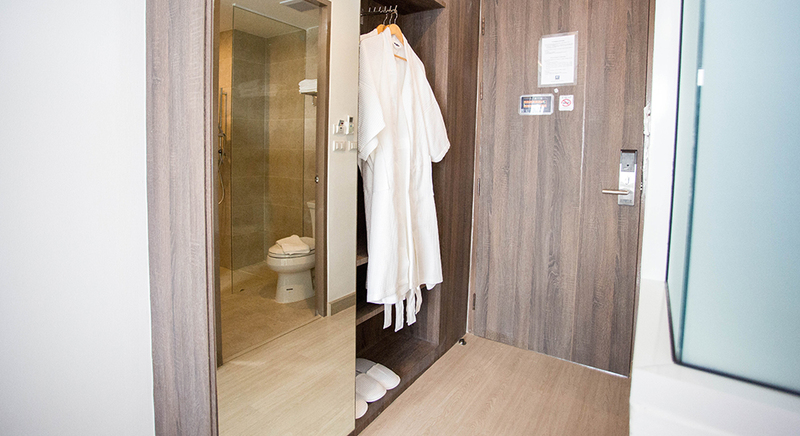 The public transportation is at your convenient from the hotel to all points of interest. 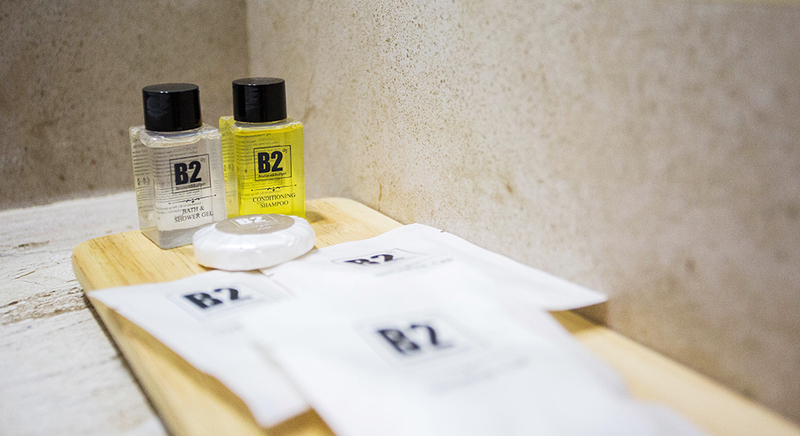 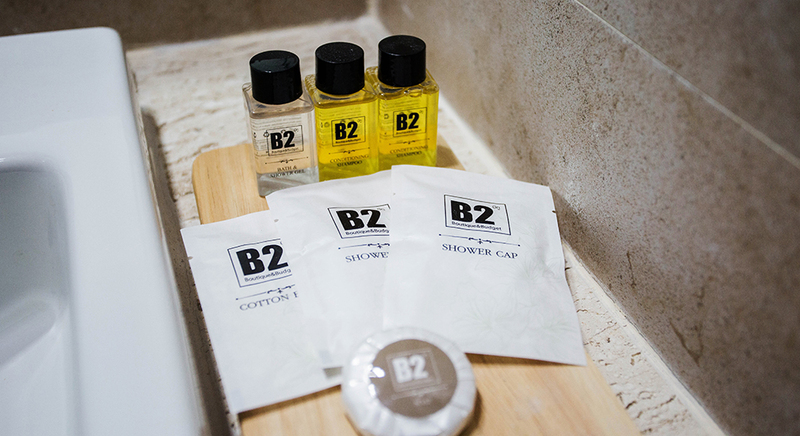 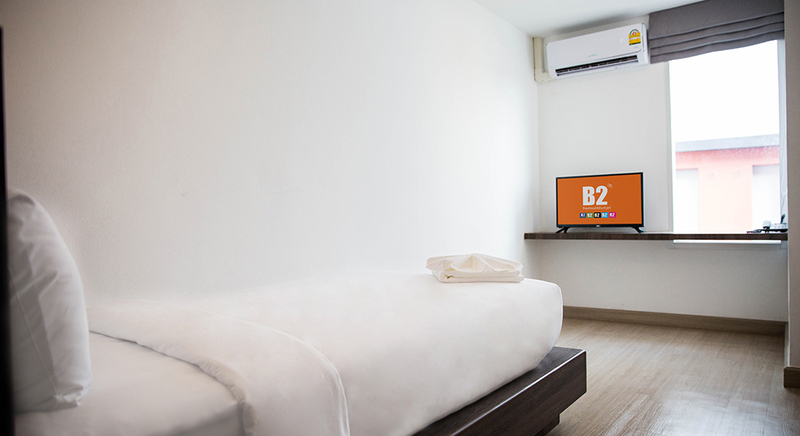 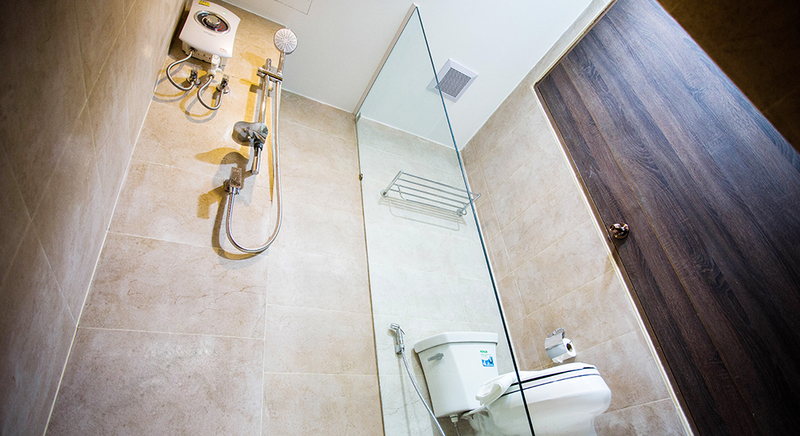 B2 Hat Yai Premier Hotel has 79 rooms and comfortable for the occupancy of two people, three people or four people to stay. 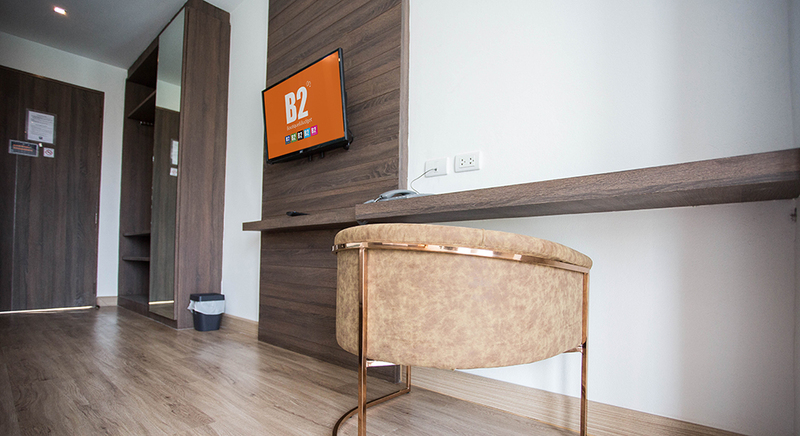 It is simply furnished in a modern style with the blending of polished cement and brick wall together with wooden furniture. 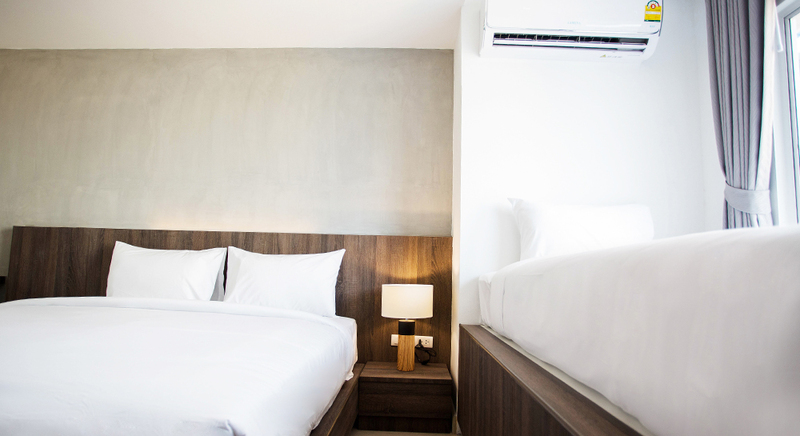 All rooms feature with all necessary amenities including individual air conditioning, TV cable channels, refrigerator, hair dryer, 24-hour reception, free parking and free high-speed Wi-Fi access throughout the building. 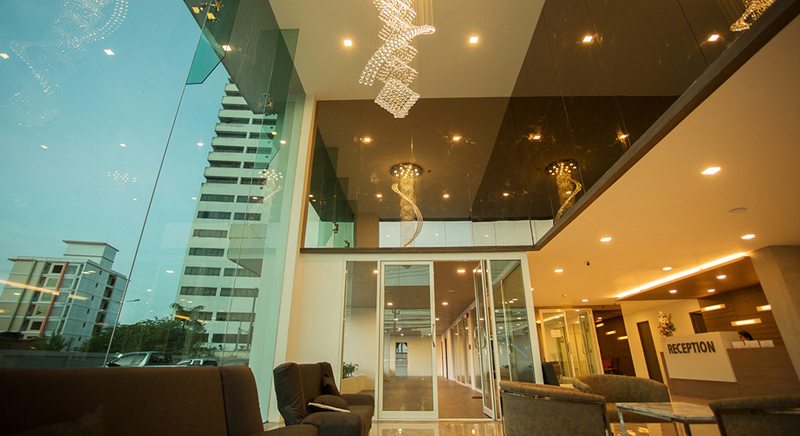 All efforts are made for maximizing your breathtaking holiday experience. 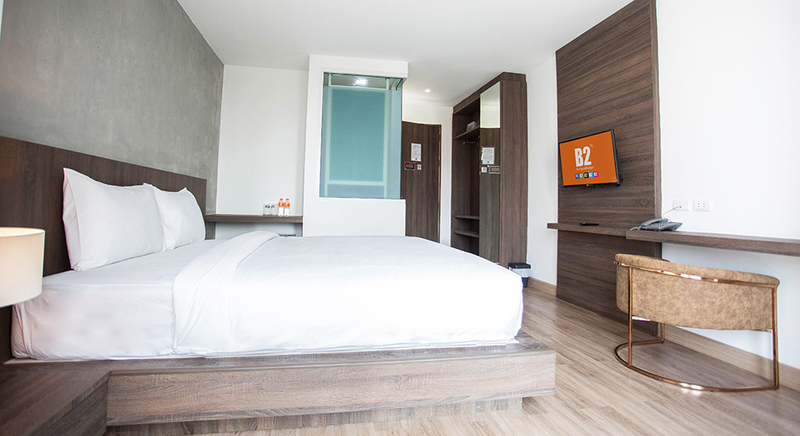 Whatever your reason for visiting Hat Yai, B2 Hat Yai Premier Hotel would be an ideal place for a happiness moment and remarkable stay.